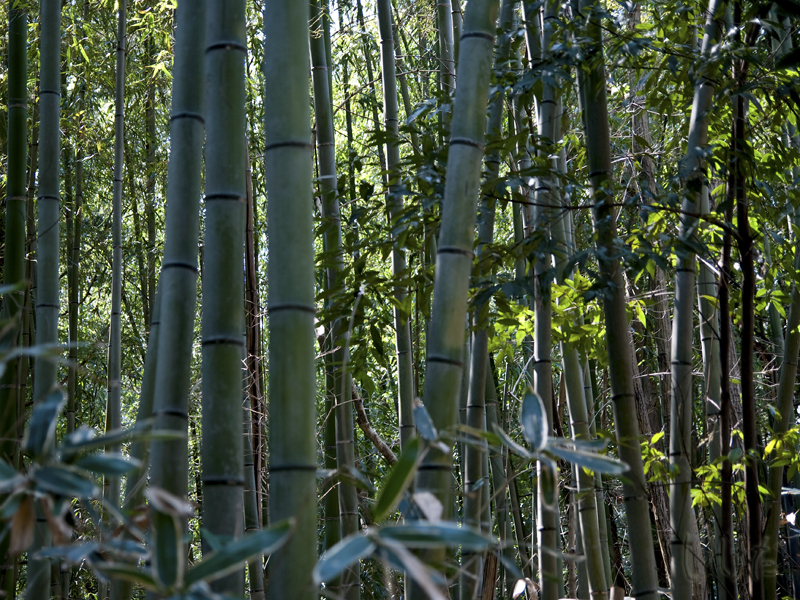 Bamboo is such a gorgeous plant. Nice shot! Anna, I hope you are doing well. 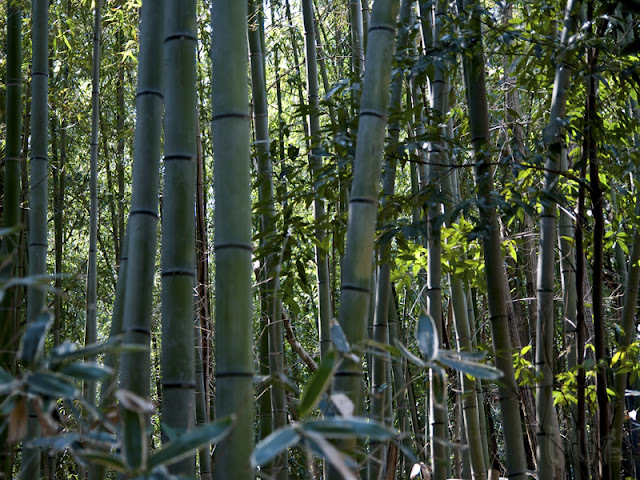 I have yet to see an authentic bamboo forest. Maybe one day.